If your store sells jewelry, you know what a difference the presentation makes in catching the attention of customers and inviting them to explore your selection. We offer a broad range of sturdy, attractive jewelry displays made in the US from high-quality polished clear acrylic. 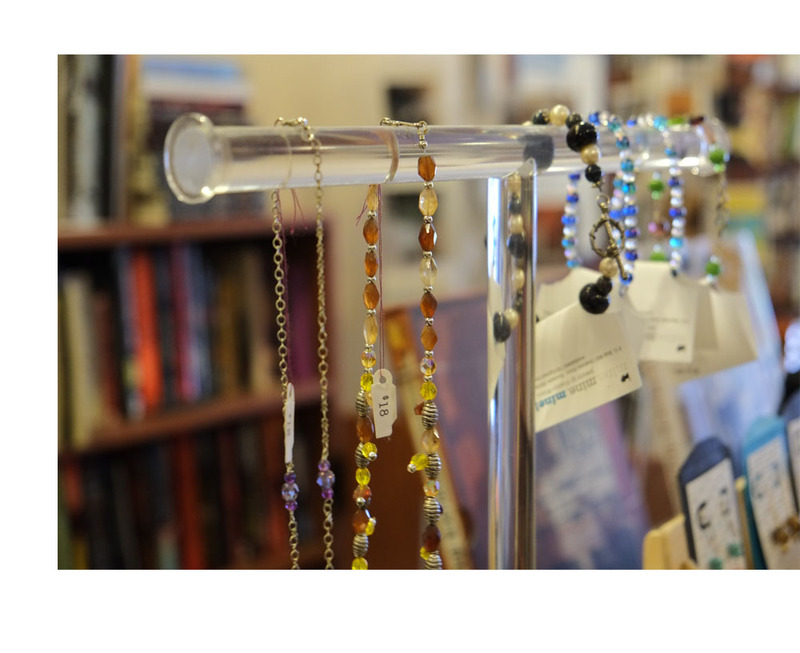 Hang your necklaces, earrings, scarves and other items from our jewelry T-bars and display stands. Or store a larger selection of jewelry in our elegant, lockable display cases. Most of these items are in stock and ready to ship.